Personal finance blogger J. 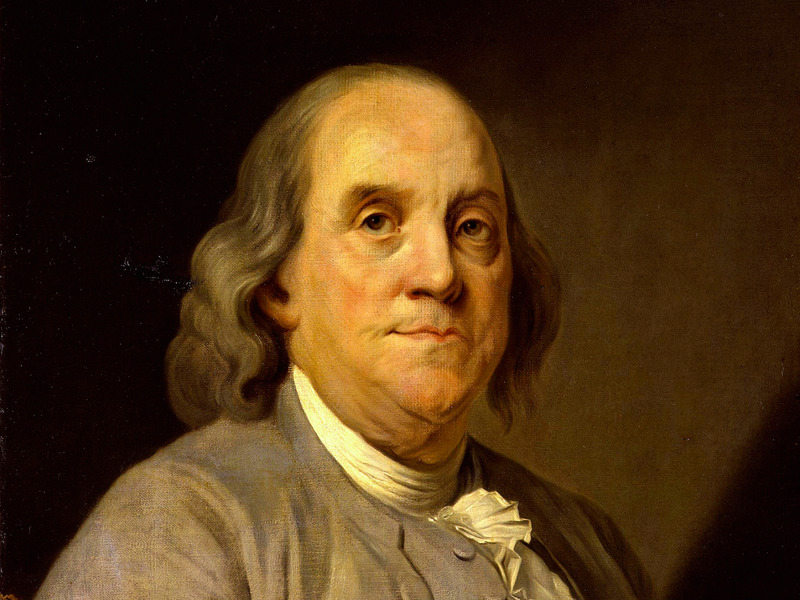 Money, of BudgetsAreSexy, tried following Benjamin Franklin’s daily routine for a week. He has since adopted the practice of waking up early, and has woken up between 5 a.m. and 6 a.m. for the last three years. He’s discovered it’s effective for him — he’s more productive in the mornings, he enjoys having quiet time before his kids wake up, and he appreciates life more. While waking up early may not be for everyone, J. Money recommends trying it for a week to see if it fits your lifestyle. Any of you around when I tried living like Benjamin Franklin for an entire week? Failing miserably at half his routine, but rocking the 5 a.m. wake-ups? I don’t know how the man did it (oh wait, yes I did — he never took care of his kids or house), but I give him credit for being completely obsessed with his trade. And hey, the world got some decent benefits out of it, eh?